Canberrans can engage in the social and strategic game of Petanque (French boules) with Capital Petanque four times a week. Petanque is suitable for all ages and abilities, and those wishing to try the game are made most welcome at Weston Park at 1.45pm on Sundays, where they will receive instruction and loan equipment. Capital Petanque has operated in Canberra for 12 years, and were granted land in Weston Park two years ago by the government, where a formal gravel piste was established. This has allowed increasing growth in the Club membership (currently 51 members) and tournaments to be conducted. Capital Petanque members also represent the ACT in interstate tournaments and host members from interstate clubs. 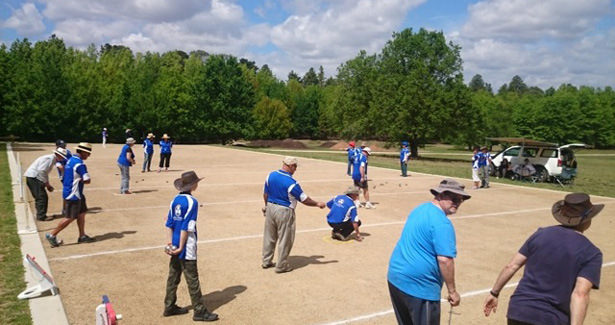 The Community Rewards Program has been integral in Capital Petanque’s provision of affordable sporting and social activities, largely to seniors from across Canberra. Funding from the Community Rewards program has allowed the club to purchase boules and other equipment to support ‘come and try’ for members of the community; upgrade aged equipment; purchase a draw whiteboard; materials to make standing scorers; build storage boxes and a trolley for boules; conduct training for all players; provide umpire training and the qualification of seven club members as umpires; and participation in community events. Capital Petanque President, Sebastian Rosenberg said “Our club was delighted with the recent announcement of Capital Petanque’s inclusion in the Community Rewards Program for 2017-18. This support allows us to grow our club, while offering an affordable, healthy-ageing sporting activity”. Ongoing support under the Community Rewards program will be used for acquisition of new sporting equipment; provision of materials to establish a storage room; maintenance and upgrade of the gravel piste; a new A-frame sign inviting people to come and try, bringing a national coach to Canberra to support their players in interstate competition; and establishing saving to make further site improvements such as a water bubbler, shade trees and seating. 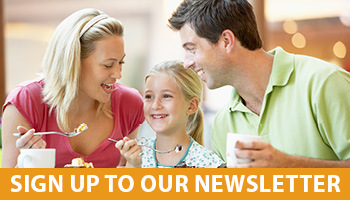 Launched in July 2015, the Community Rewards Program sees Canberra Southern Cross Club members nominate one group from almost 100 groups to receive the equivalent of 10 per cent of the funds the member spends on food and beverages at the Woden, Tuggeranong, Jamison, and Yacht Club venues. If you’d like to support Capital Petanque, visit the Community Rewards Program or advise Reception next time you visit your local Canberra Southern Cross Club venue.